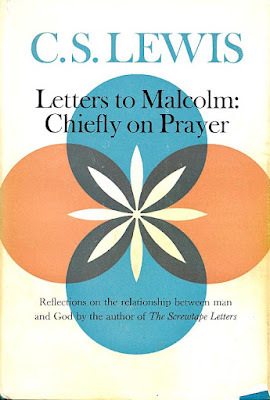 If we were perfected, prayer would not be a duty, it would be delight. Some day, please God, it will be. The same is true of many other behaviours which now appear as duties. If I loved my neighbour as myself, most of the actions which are now my moral duty would flow out of me as spontaneously as song from a lark or fragrance from a flower. Why is this not so yet? Well, we know, don't we? Aristotle has taught us that delight is the "bloom" on an unimpeded activity. But the very activities for which we were created are, while we live on earth, variously impeded: by evil in ourselves or in others. Not to practise them is to abandon our humanity. To practise them spontaneously and delightfully is not yet possible. This situation creates the category of duty, the whole specifically moral realm. It exists to be transcended. Here is the paradox of Christianity. As practical imperatives for here and now the two great commandments have to be translated "Behave as if you loved God and man." For no man can love because he is told to. Yet obedience on this practical level is not really obedience at all. And if a man really loved God and man, once again this would hardly be obedience; for if he did, he would be unable to help it. Thus the command really says to us, "Ye must be born again." Till then, we have duty, morality, the Law. A schoolmaster, as St. Paul says, to bring us to Christ. We must expect no more of it than of a schoolmaster; we must allow it no less. I must say my prayers to-day whether I feel devout or not; but that is only as I must learn my grammar if I am ever to read the poets. C.S. 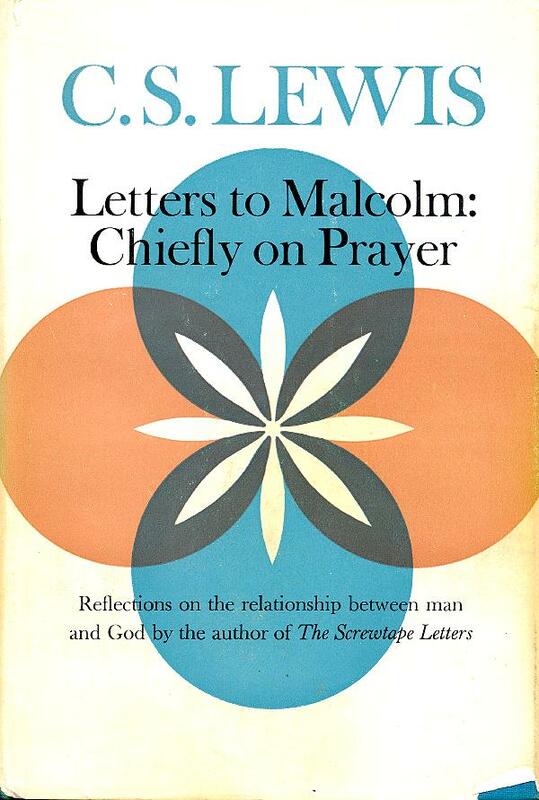 Lewis, Letters to Malcolm: Chiefly on Prayer, 1964.